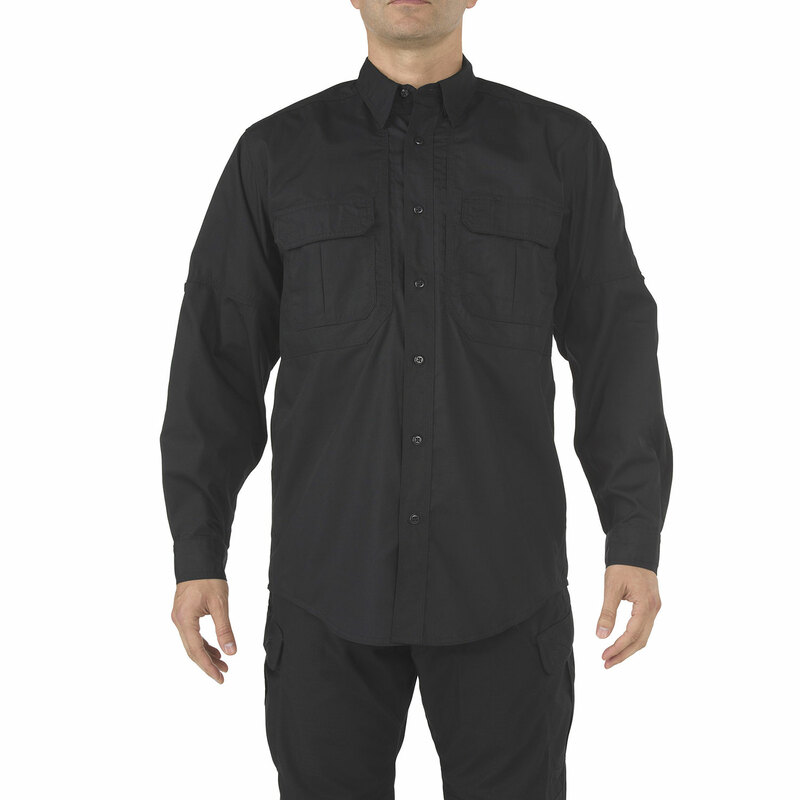 Worn by law enforcement, tactical operators, and range professionals around the globe. 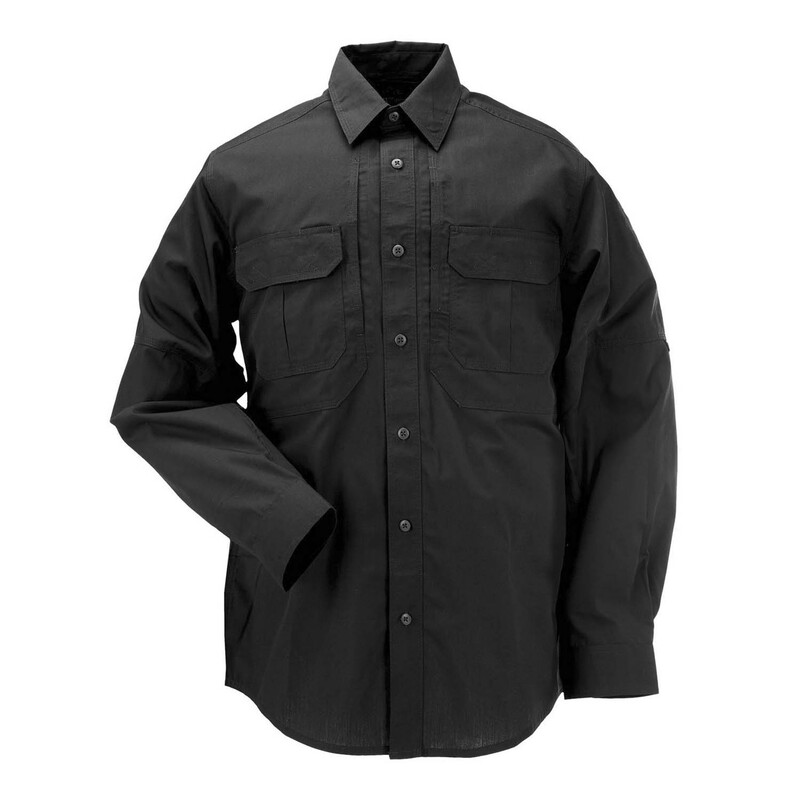 Built from 5.11's 4 oz. 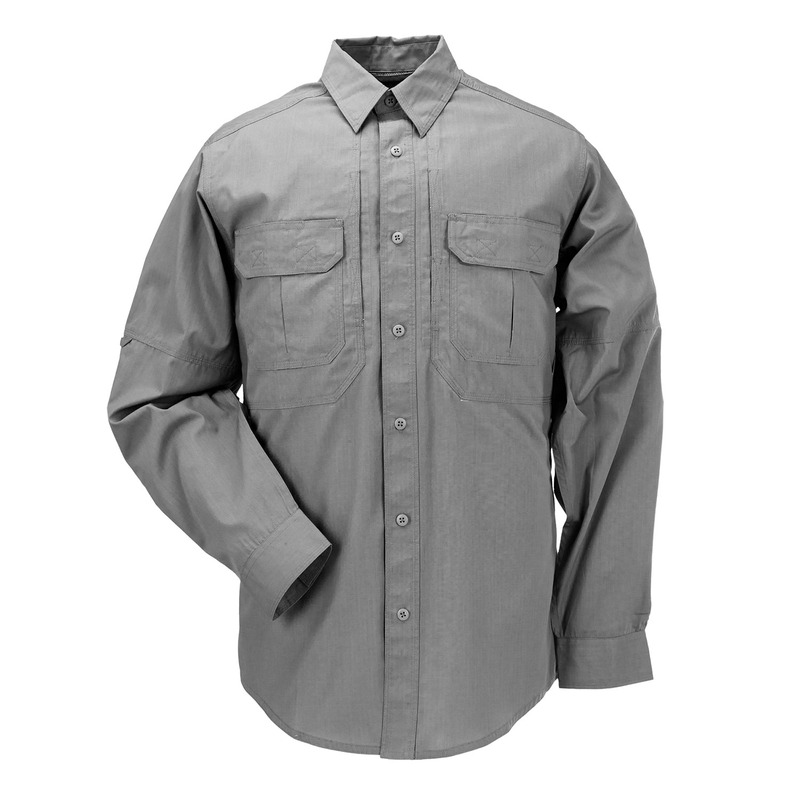 poly/cotton Taclite ripstop fabric, and Teflon® treated for stain, liquid, and soil resistance. 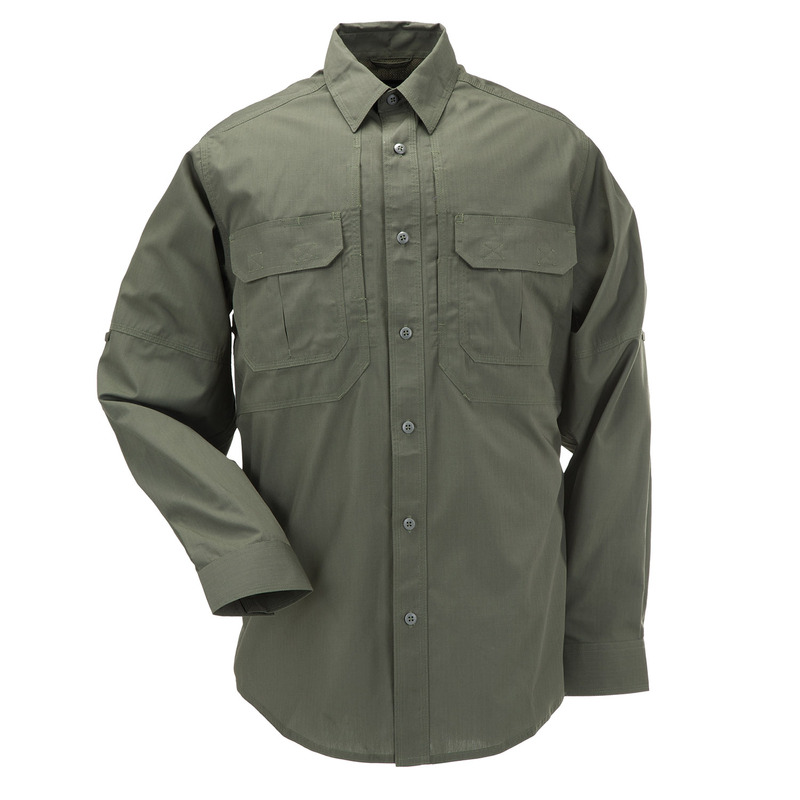 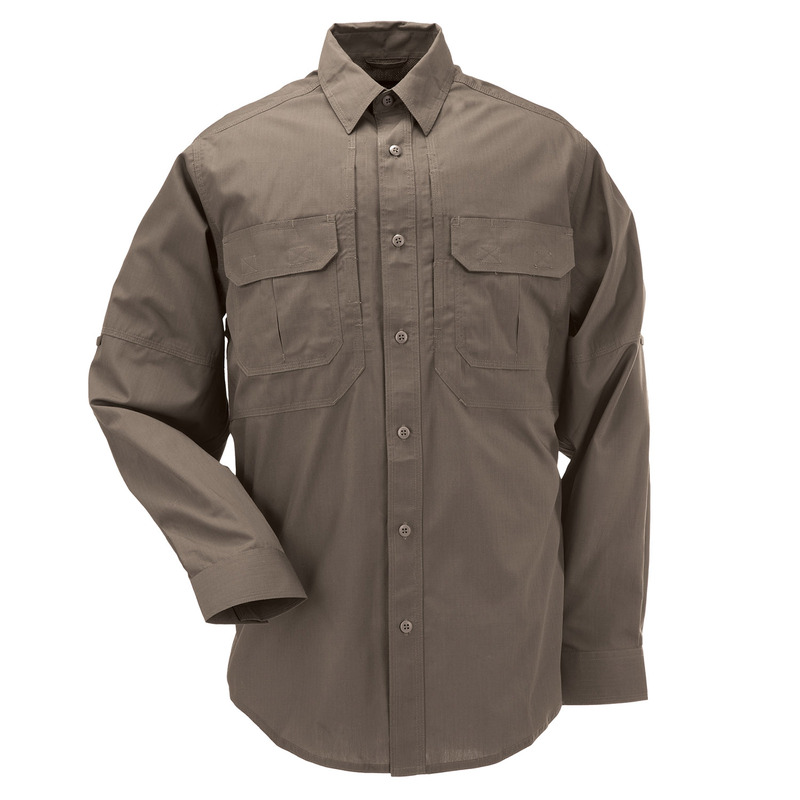 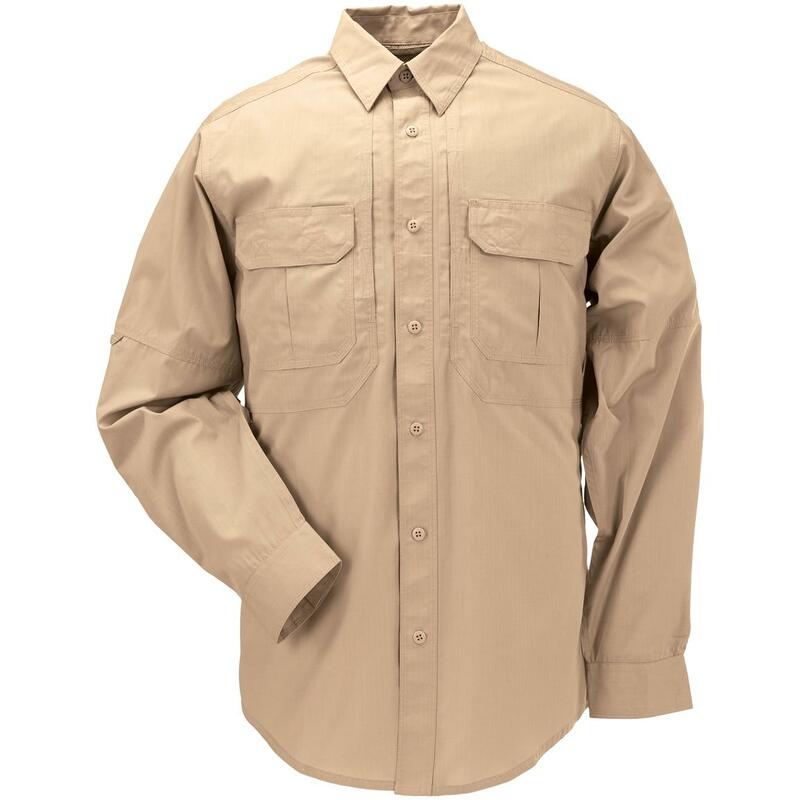 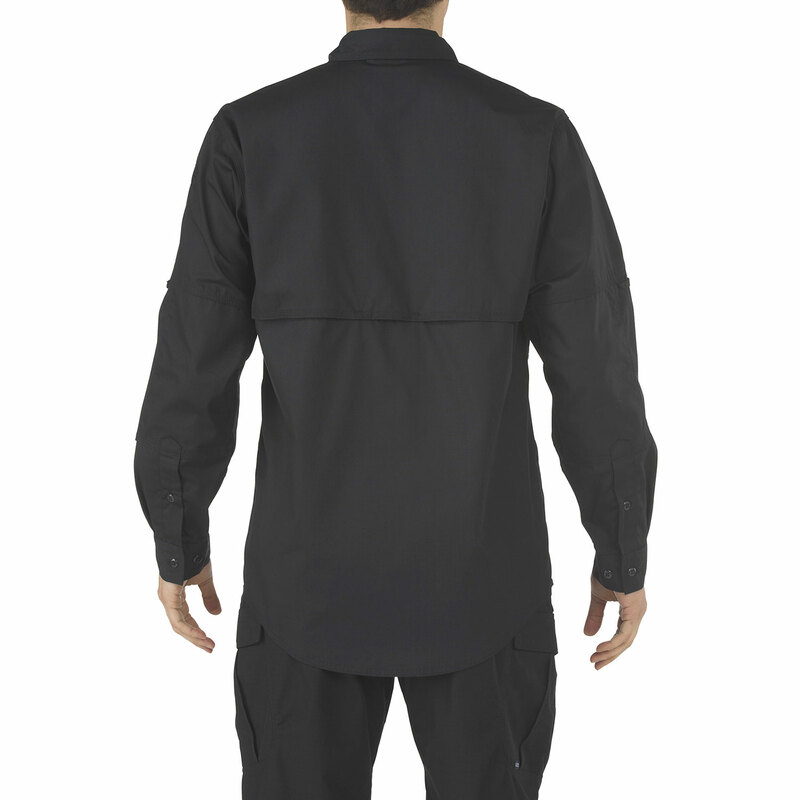 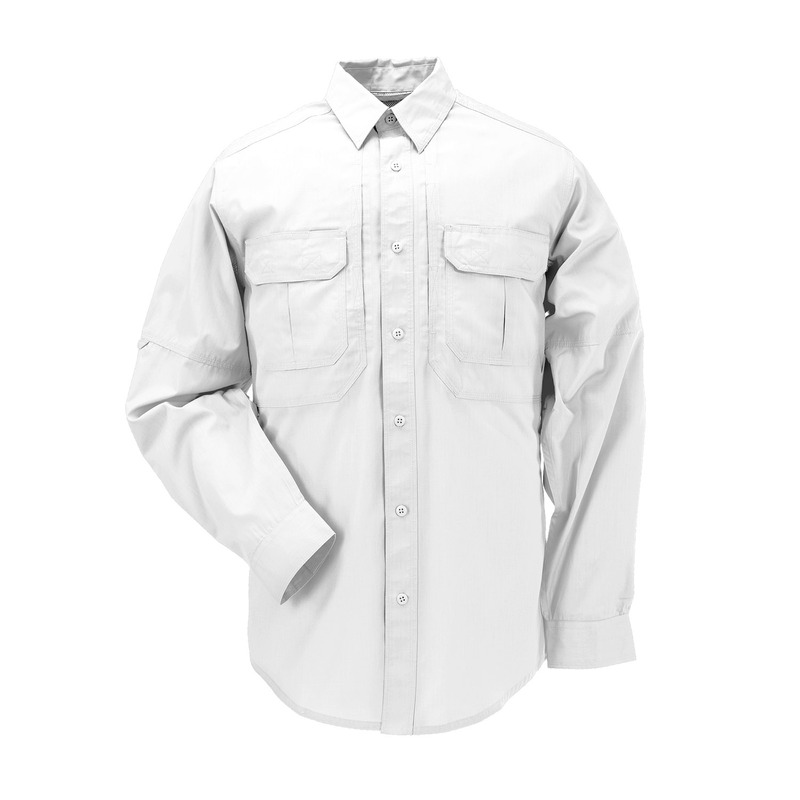 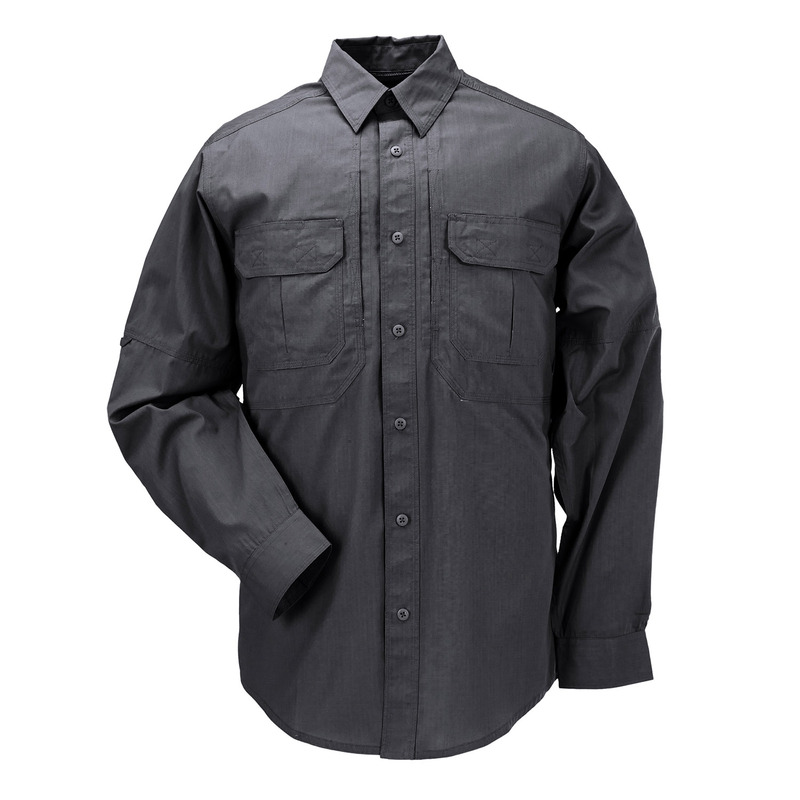 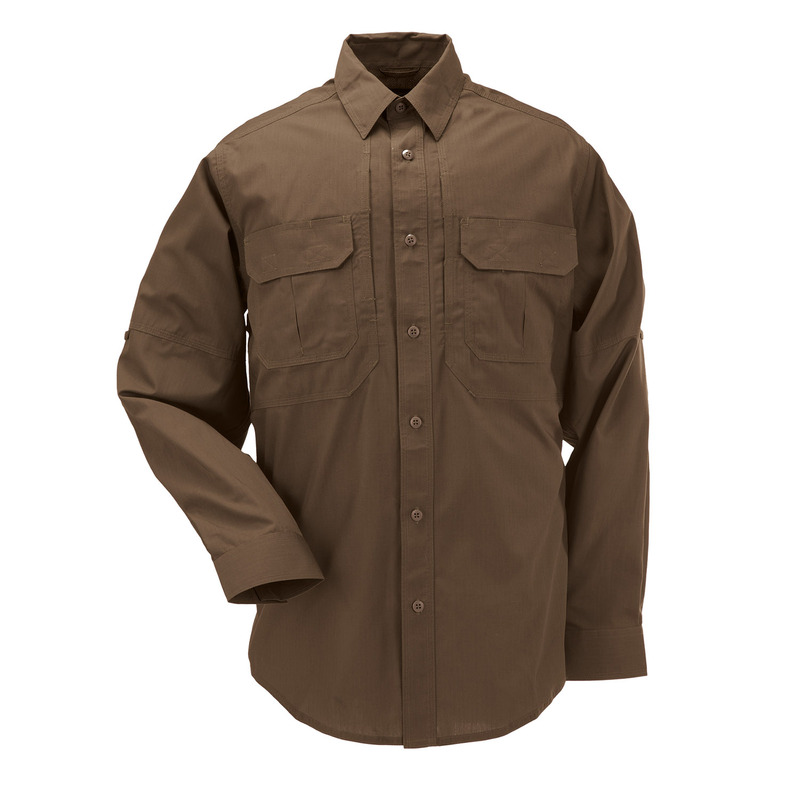 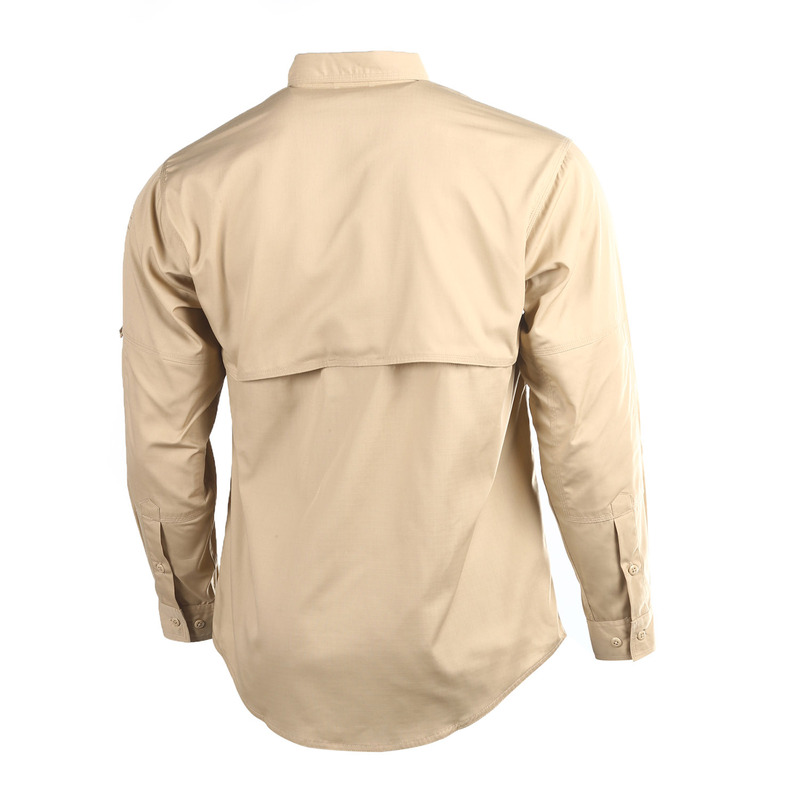 The Taclite Pro Long Sleeve Shirt stands up to the toughest work environments. 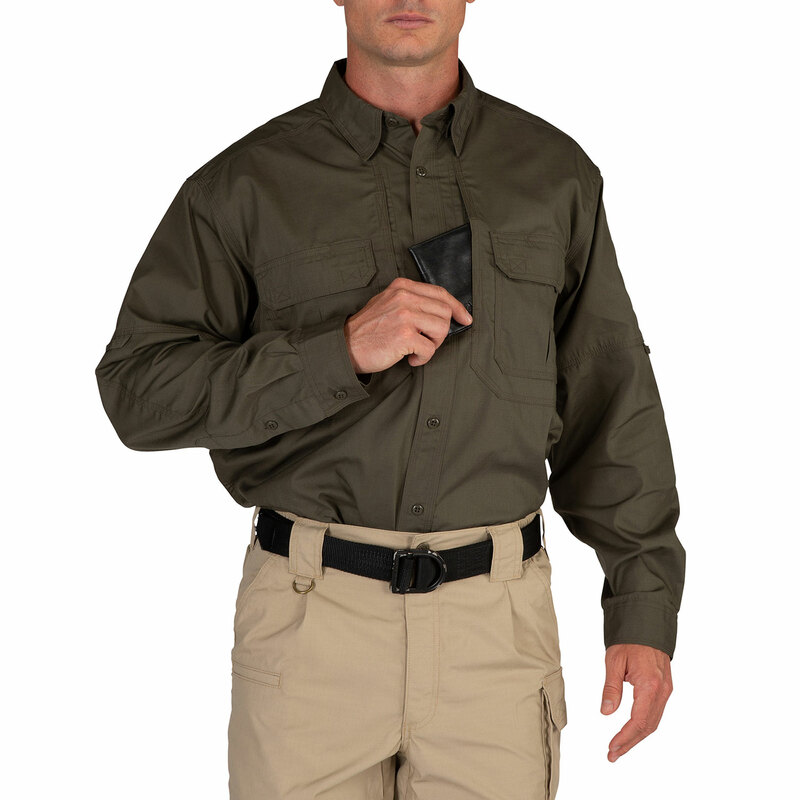 Patented 5.11 Hidden Document Pockets at the chest provide ample and covert storage, reinforced pen pockets at the left sleeve offer quick convenience, and a cape-back mesh panel maximizes ventilation to keep you cool and comfortable in warm climates. 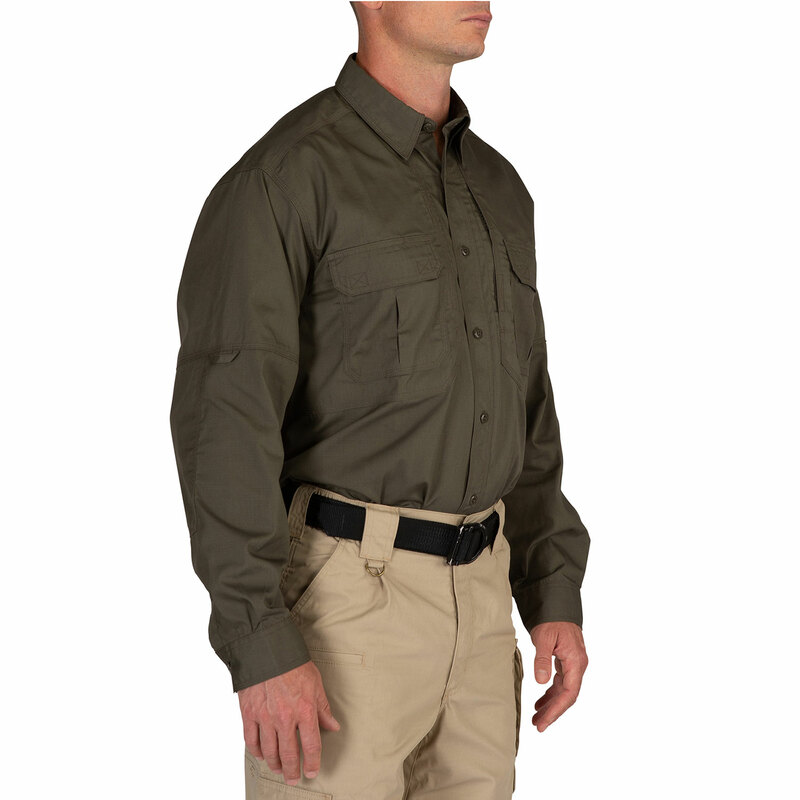 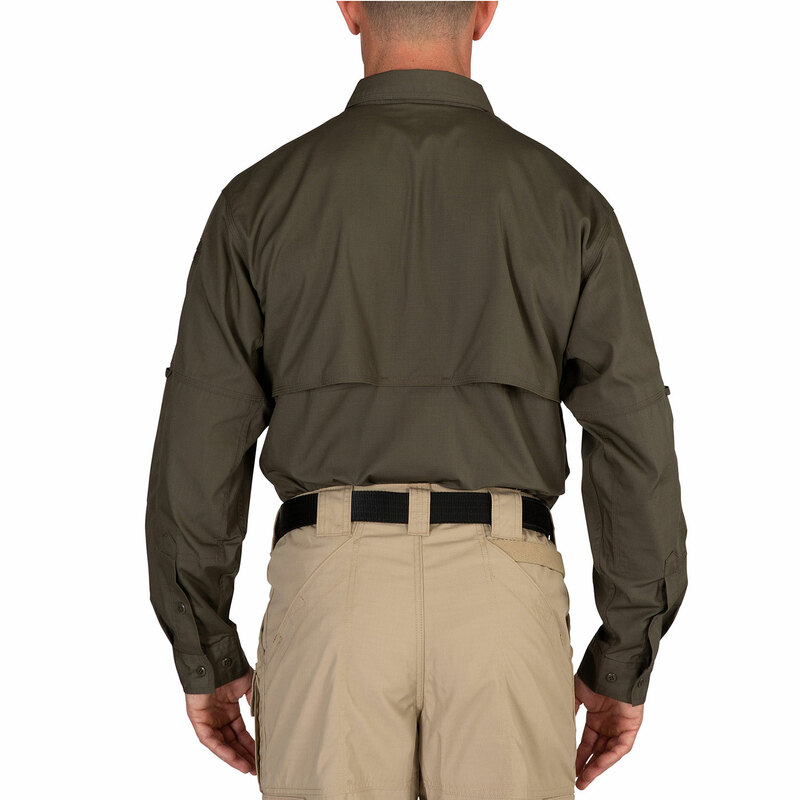 With a highly functional, lightweight, extremely durable design, the Taclite Pro Long Sleeve Shirt offers superior versatility for a wide range of applications, making it an ideal choice for both on duty and off duty wear.